Summer is not only the prime season for wedding, but also for summer gatherings, parties, family reunions and so on. 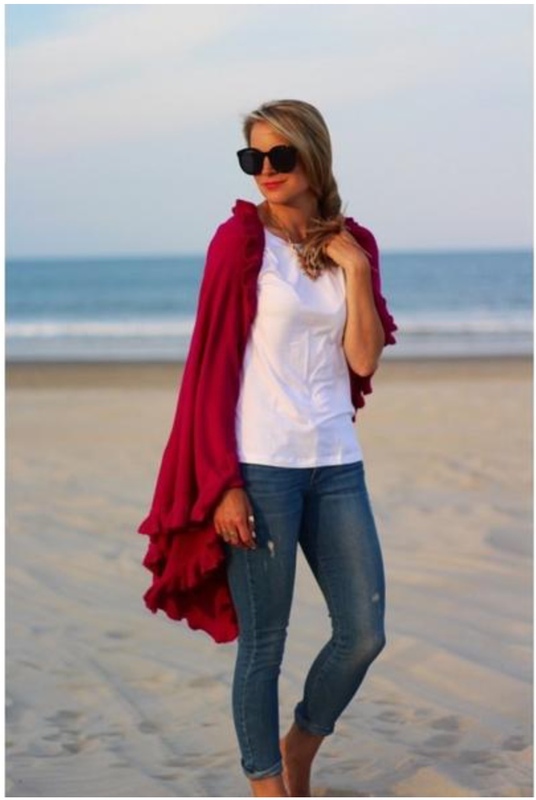 Nice weather is definitely an incentive to be more social, plus who doesn’t love spending a little extra time outside, taking part in something festive, when everything looks so lush and fresh? 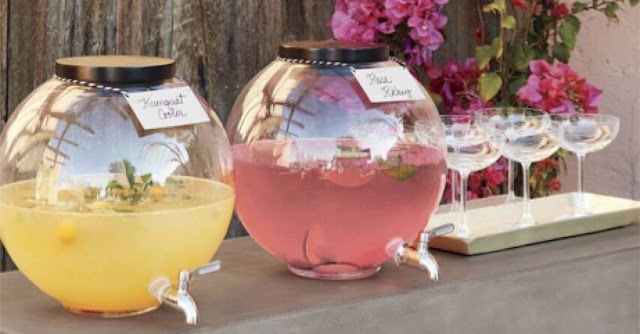 Although this post is mainly geared towards implementing this drink serving styles at outdoor weddings, these ideas would really be perfect for any outdoor gathering. I mean… at what summer party would drinks being served out of a canon not look great at? Today Smith Willas has writing a simply fabulous guest post with such whimsical drink serving ideas! Weddings and drinks go hand in hand. Be it alcoholic beverages or non-alcoholic, people love to have them with friends and loved ones. On top of it, when summer is in full blow, drinks are the most germane necessity of a wedding ceremony. 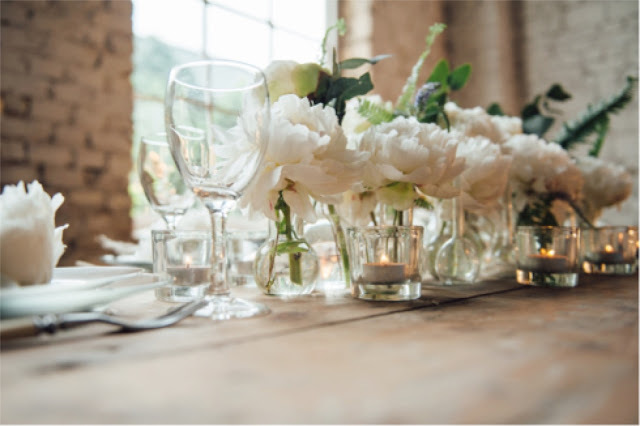 However, when it comes to wedding celebrations, way of serving drinks matters a lot. 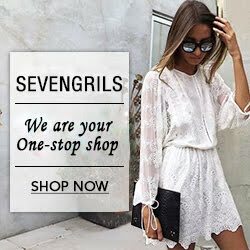 If you are hosting a wedding reception party, there are many creative, enjoyable and inexpensive ways with which you can welcome your guests and please them. From petri dishes to lush green plates to even rustic wooden structures for your outdoor wedding reception, there are some fantastic ideas to serve your cocktails and mock tails in style. More and more people are doing destination weddings and having marriages at summer campgrounds. Such places usually have lakes, beaches, rivers, mountains, and a significant dose of summery reminiscence. Such weddings are highlighting minimalism and simplicity, albeit with a cool twist. We delved into the pool of ideas and retrieved some techniques that will help you transform the ceremony into no less than a rock festival. These unique ideas for getting liquor, wine, beer, n and other beverages into the hands of your guests will set a new trend. With fresh flowers and lush green branches like a trailing garland, your reception takes off with flying colours. Your guests will simply love this ‘blossoms and branches’ approach. In addition to beers and wines, you can use fresh fruit plus juice displays. Along with pitchers, you can display the actual fruit beside the beverage. It offers a beautiful visual presentation and showcases the flavors in a fun way. The combination of plant, man and environment will create a magic at your wedding party. Furthermore, you can garnish each drink with safflower threads and petals from other flowers like calendula. Just imagine this; you put a bathtub at the party venue that is filled with drinks and beverages, and your guests can access chilled beer bottles, white sparkling wines, sodas and bottled water. The best thing for using these tubs is you can put a significant amount of ice cubes for keeping the drinks cool. Beverage bathtubs also keep melting ice from leaking onto tables and countertops. To add a touch of glamour to wedding reception you can customize these beer and wine bottles with personalized labels and stickers. 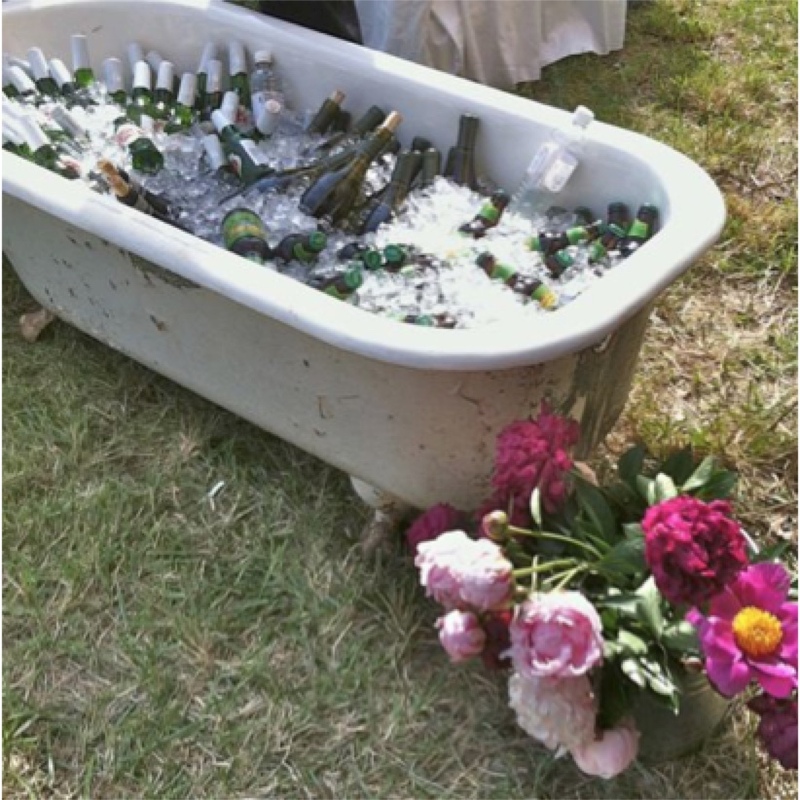 An attractive tub filled with colourful drinks and variety of beverages will certainly be a showstopper at the wedding. You can also place them at different locations with different sizes, plus personalize them with some messages or certain colour themes. Your guests will be absolutely enamoured by your presentation skills. When it comes to celebrations, there is a saying that goes like this “bigger is better”. When you are using a boat for holding drinks, it is definitely a bigger treat. It is a trend that is emerging widely in various wedding ceremonies. It’s a unique way of serving beverages to every guest be it elderly or kids. 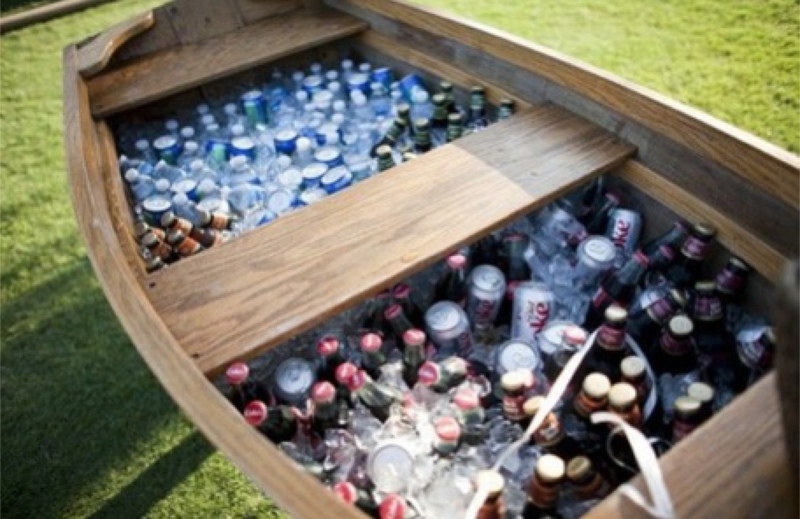 A wooden boat is perfect for an outdoor wedding. People usually do not own boats and you don’t have to buy one. You can definitely rent one from proprietors. The abundance of drinks inside the boat will make your guests flabbergasted, and they will feel really welcomed. 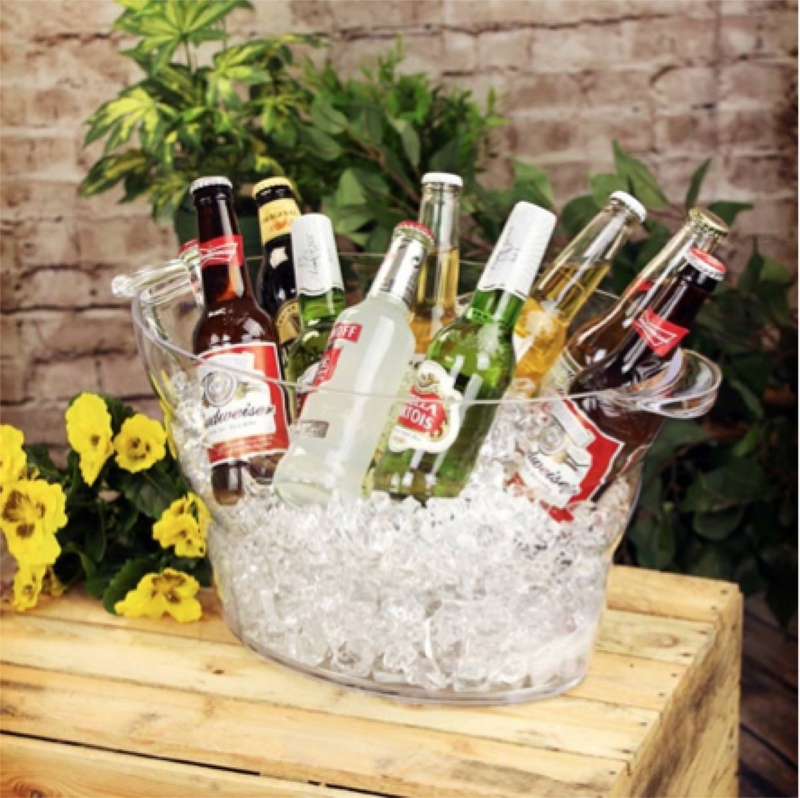 Cool, adorable and attractive buckets are clearly a pragmatic way of holding drinks and beverages and serve them to your guests. Using buckets obviously seems a versatile option because they are widely available and can be customized according to the occasion and needs. Buckets are cost-effective and least pragmatic way of impressing your guests, you can put them as many numbers as you like according to the comfort of your invitees. A creative drink display using a tap to a pot is what will separate your presentation from others. It’s like a drinking station where you put a tower filled with beer, liquor or wine, and guests are empowered to serve themselves as per their needs. Having these drinks ready to serve straight from the tap will give a unique view of the reception arrangement. However, you simply have to decide where you would place your dispensing system. When your invitees have an easier way of using taps for their drinks, they will simply not forget that. 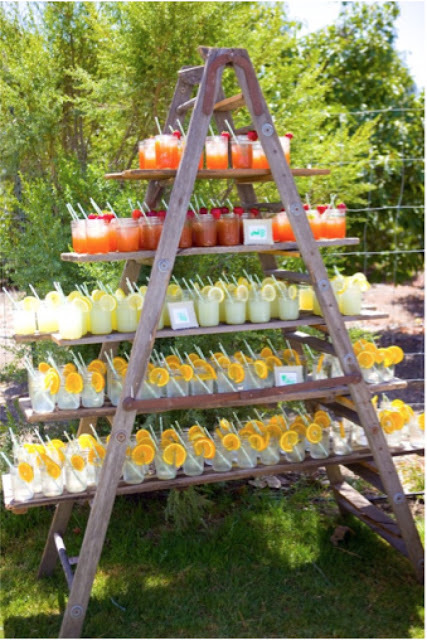 Rather than using a ladder for climbing heights for no reason, use it to reach for drinks that your guests love. Wooden boards placed across the rungs allow your invitees to sit pre-poured beverages on a sturdy flat surface. The ladder display will have different levels; the lower levels will have non-alcoholic beverages for kids, while the higher ones will contain beers, cocktails, champagnes, and wine glasses.